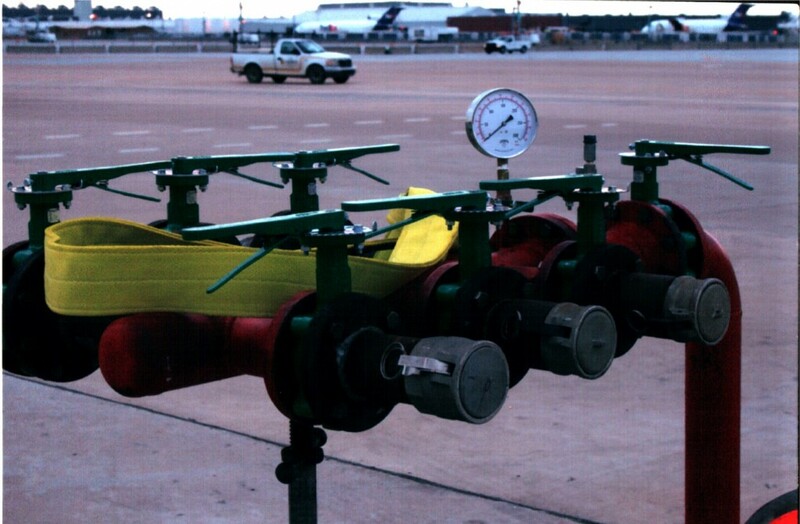 Metro-Mechanical completed a project at the Memphis Ramp of FedEx Corporation in Memphis installing an underground Jet Fuel Storage and Piping. 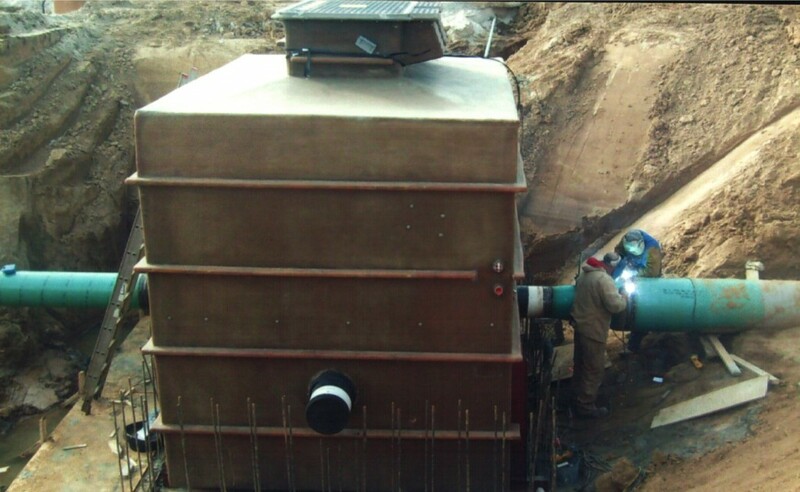 Metro-Mechanical completed a project at the Hollywood Casino in Tunica, Mississippi. 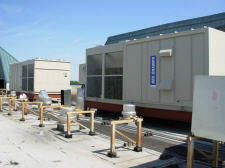 The project consisted of three (3) 100% OSA units to replace three packaged units that were not providing adequate cooling. During the course of this project Metro Mechanical installed approximately 800' of high pressure gas piping. Metro was also responsible for the structural steel, roofing and sheet metal associated with the installation of the new units.